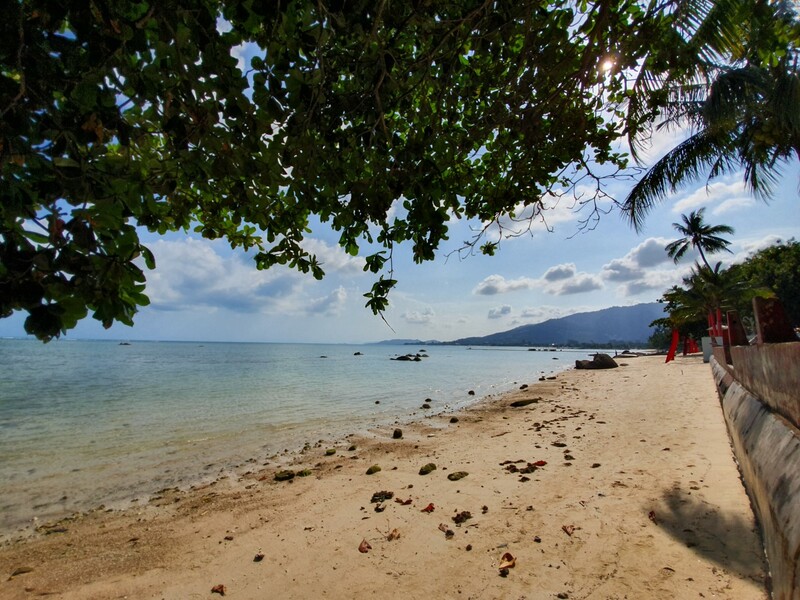 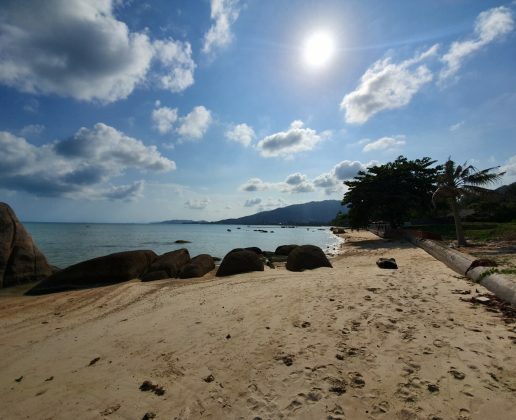 The land is located towards the Northern end of Lamai beach, with a Southerly view. 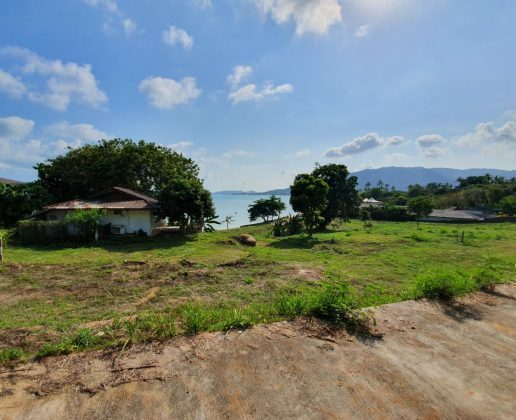 The land has 40 meter government road frontage and has government electric and water connections. 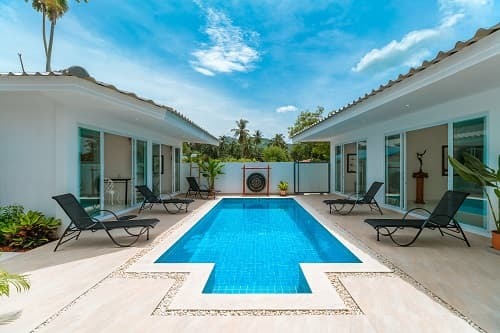 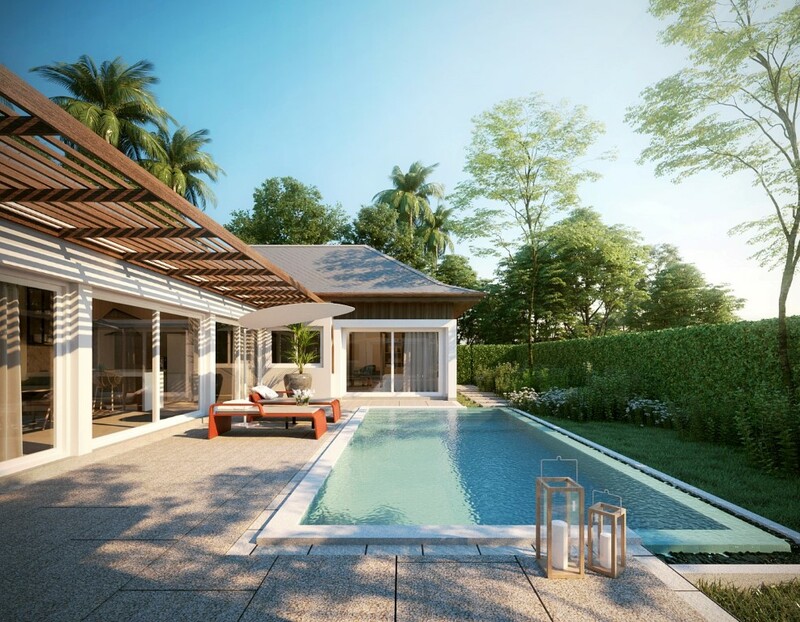 The land is equally ideal for a resort/beach club or a luxury villa gated community as the slope would allow for both beach front and sea view units/villas to be built. 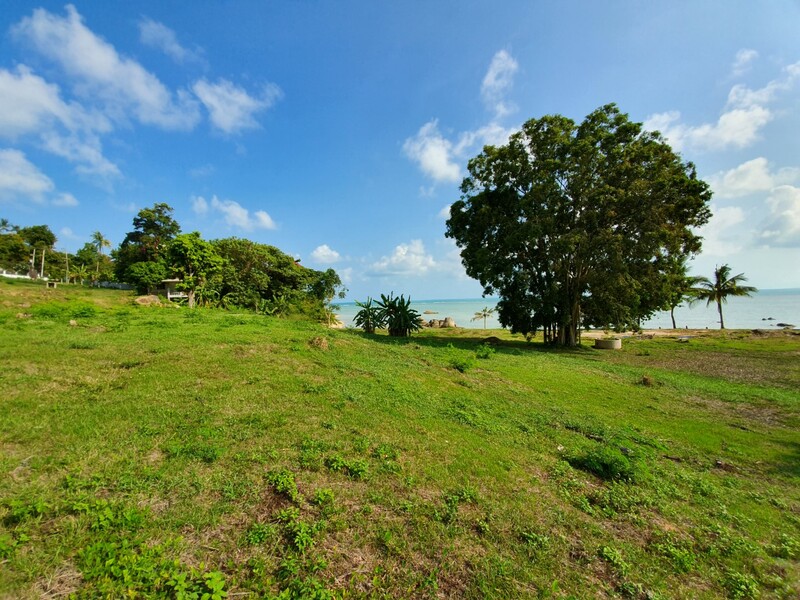 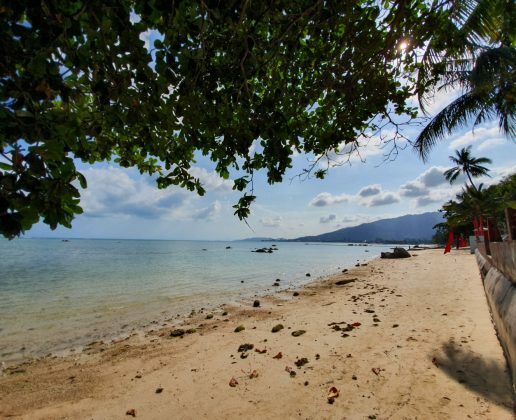 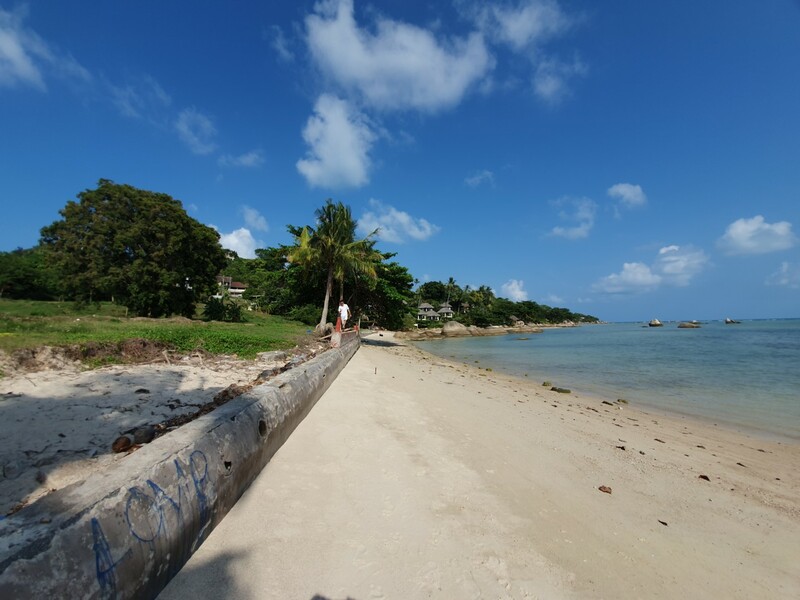 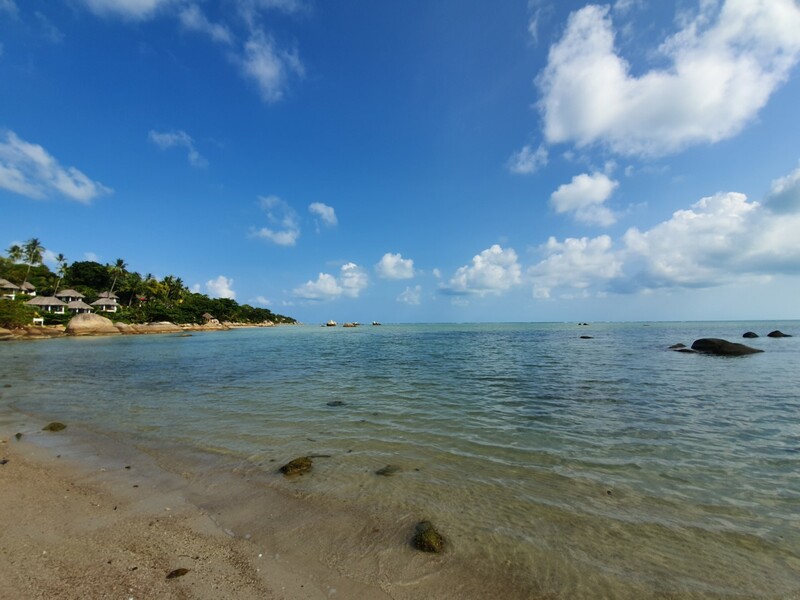 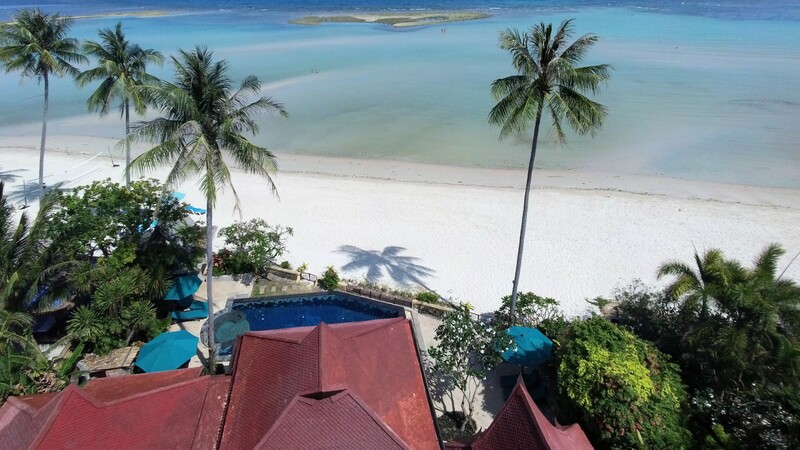 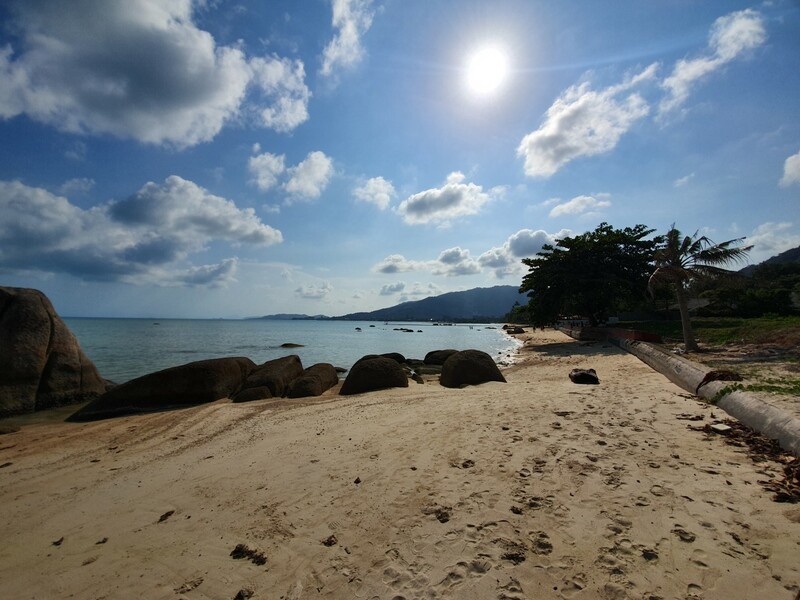 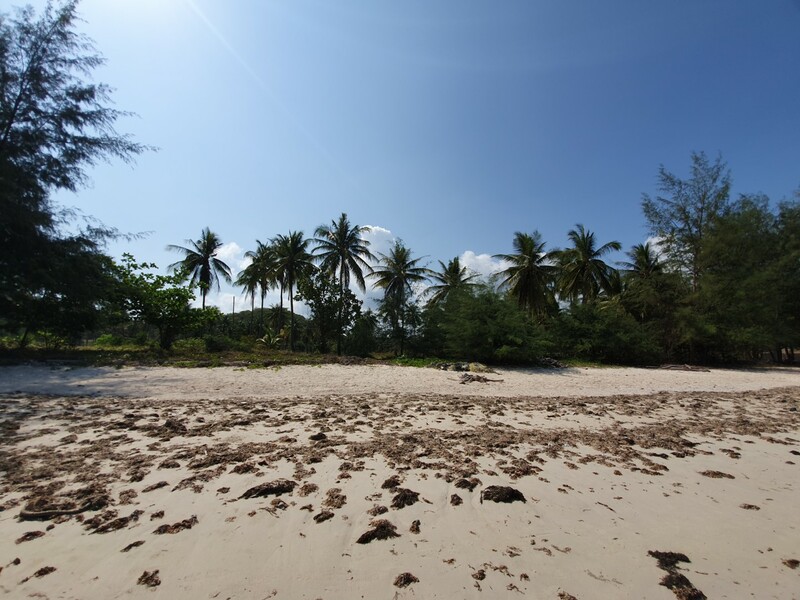 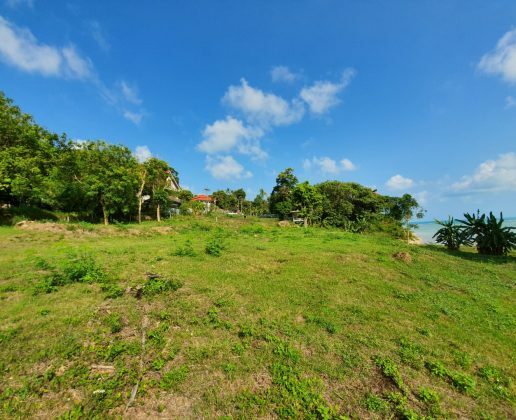 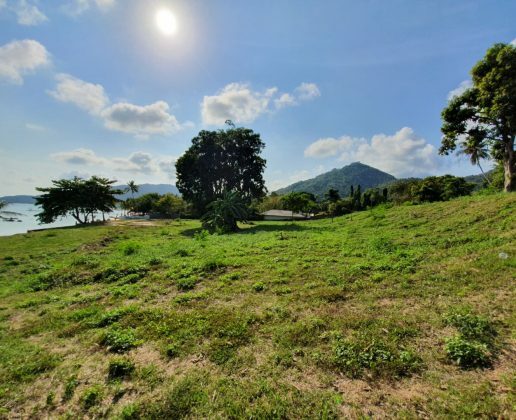 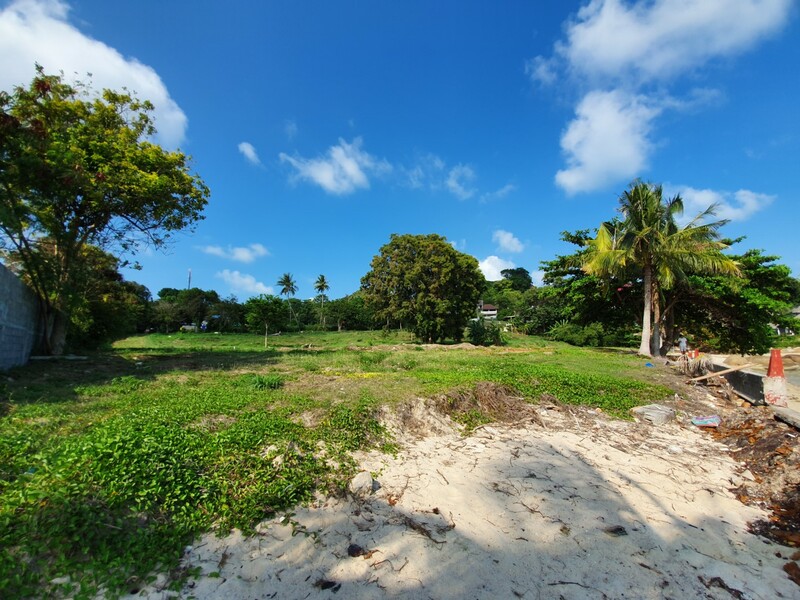 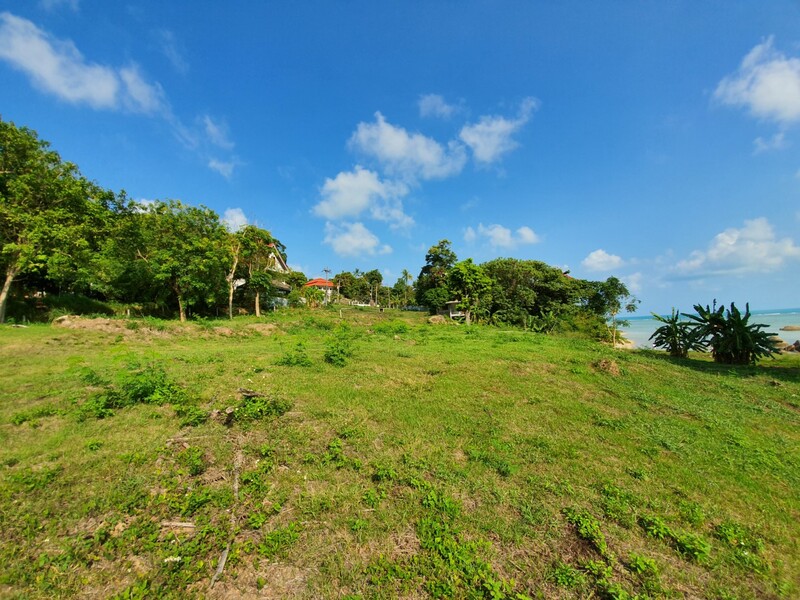 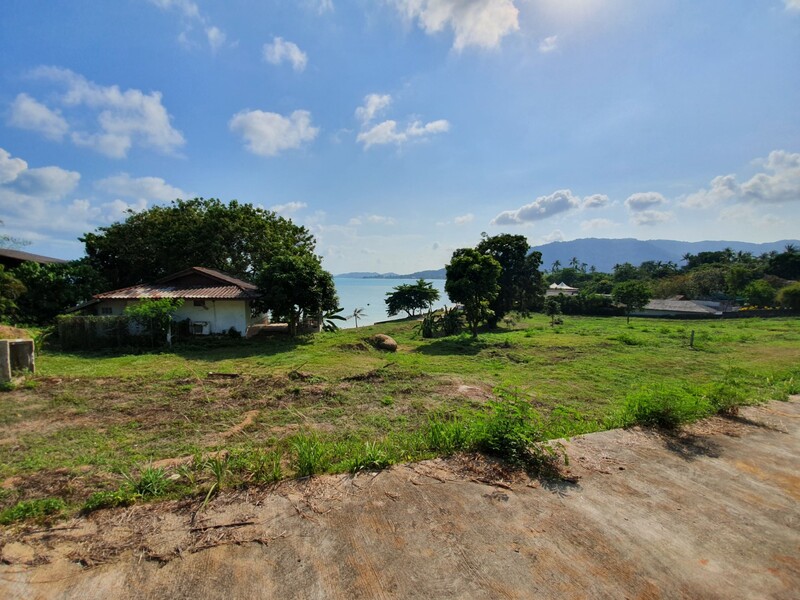 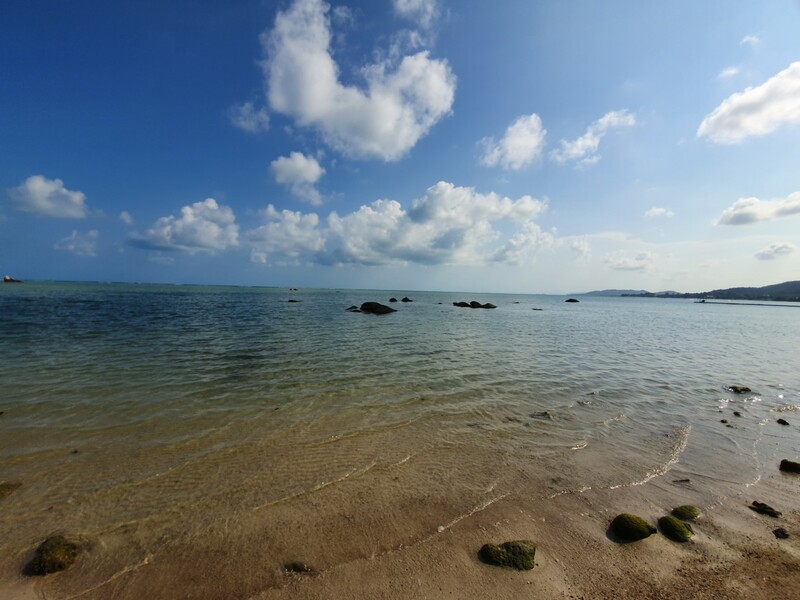 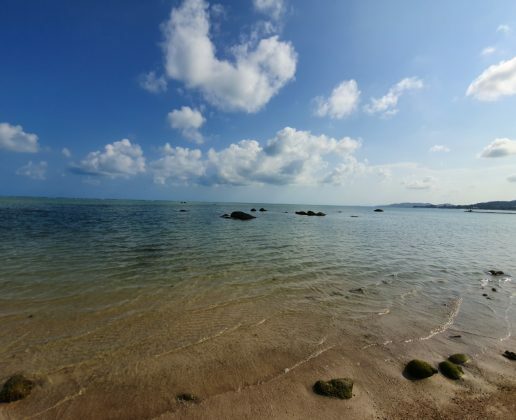 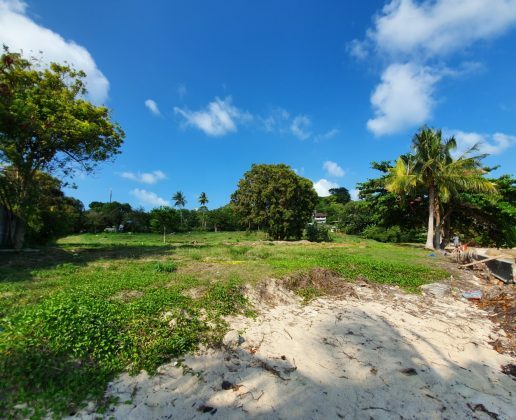 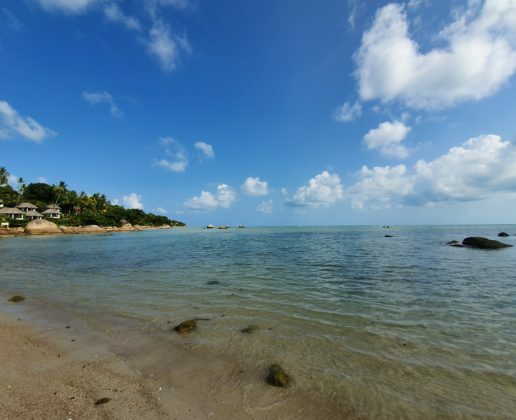 The land is perhaps one of the best remaining development beach plots on Samui and has to be seen to be truly appreciated.